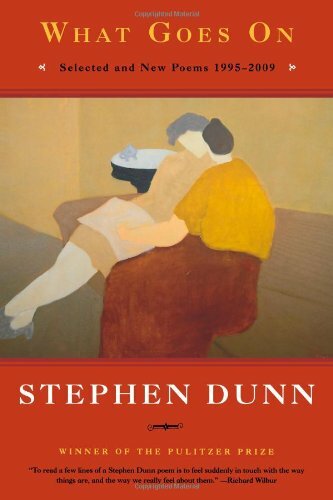 This one’s a toughie, but I think I’ll go with Stephen Dunn. His work is always amazing to me and while there are many great poets, his poems resonate with me every time. 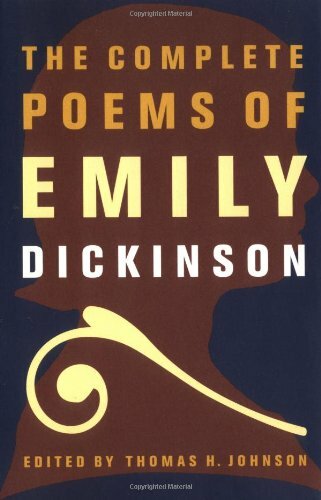 Emily Dickinson. About once every five years, I get her collected works off my shelf and start reading one a day. 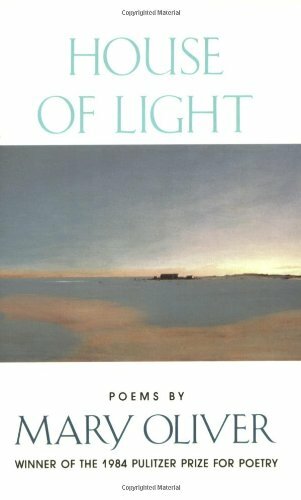 Ironically, since I just cited two other poems, it’s Mary Oliver‘s poem that begins: “Is the soul solid?” Her success in writing about the intangible soul in tangible ways is mind-blowing. 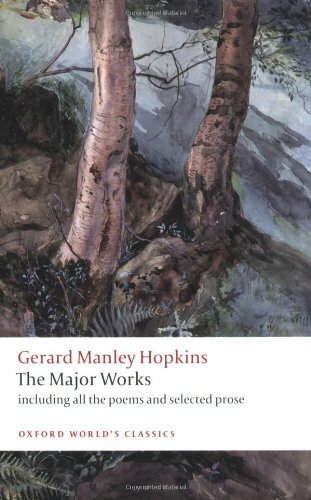 The collected works of Gerard Manley Hopkins, another book I revisit regularly.